Professional and recreational footballers will be thrilled with the impressive Exhibit football boots collection, marking the arrival of 2019 by adidas. Regardless of whether a player prefers COPA 19.1, X 18.1, Predator 19.1 or Nemeziz 18.1, the control on the playground is ensured, and the opponents will be speechless due to the combination of style and excellent technical features. 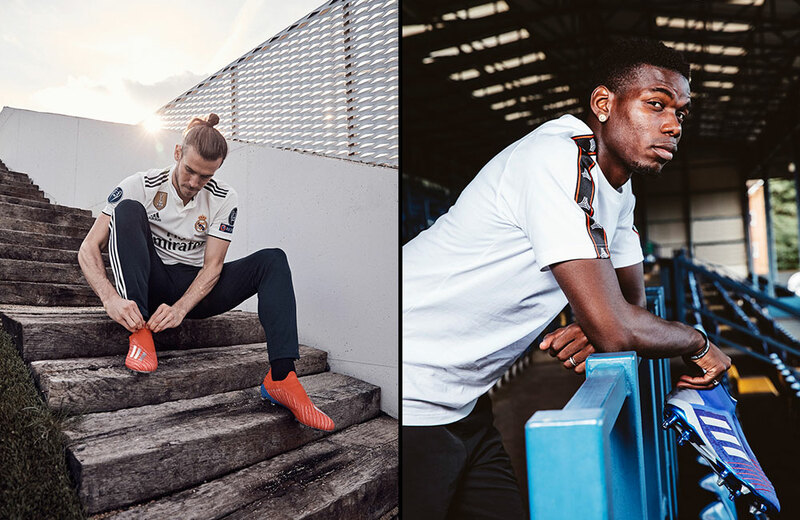 An advanced design, a combination of revolutionary materials and innovative performance technology also excite football stars such as Leo Messi, Gareth Bale, Mesut Özil and Paul Pogba. 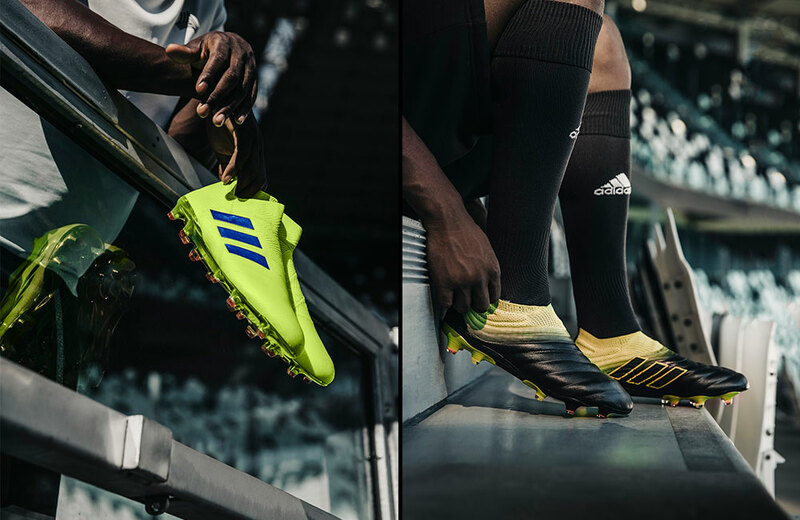 The ace of the latest adidas Exhibit collection is certainly the COPA 19.1 model. The most advanced adidas boot so far comes in sunny yellow and black this year, designed with the SOCKFIT COLLAR technology to fit every foot perfectly and provide optimum support. A special COMFORT FRAME technology stabilises movement and enhances traction, while the stud positioning and shape optimise rotation. The perfect fit for the fastest attackers is the X 18.1 model, which provides outstanding stability and support at acceleration thanks to the built-in 3D MOULDED HEEL and elastic material of the CLAW COLLAR. The SKELETAL WEAVE is compiled of an ultra-thin woven grid to allow for responsive touch and lightweight feel, while the ultra-soft SPEEDMESH offers a controlled touch without restricting the movement of the foot. The X 18.1 boot is this time available in active red with three stripes highlighted in metallic silver. The stunning solar yellow Nemeziz model, worn also by Leo Messi causing problems to the other team, impresses the most nimble footballers. The boot provides the AGILITY BANDAGE system that uses TORSION TAPES technology for an ultimate lockdown of the foot. A dual-lock collar secures the ankle and allows for explosive change of direction, while an AGILITYKNIT 2.0 interlocking yarn structure provides a soft, direct touch and a lightweight feel. Last but not the least, here are bold blue Predators featuring a PURECUT LACELESS system to deliver maximum surface control. A FORGED KNIT integrated midfoot structure creates medial and lateral stability, while a full length BOOST™ midsole provides energy return with every step. All the Exhibit boot models, except for COPA 19.1, are also available in Cage and Street versions, thus ensuring effective performance on every surface.